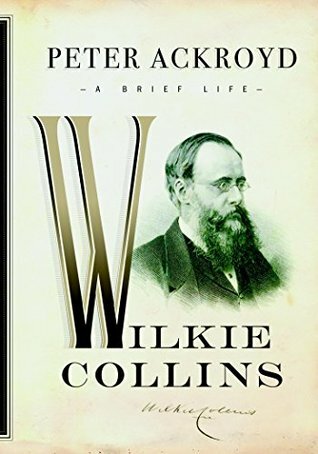 Though I have a Master’s in American History, I rarely read biographies. I don’t know if that’s because I’ve spent so much of my academic career reading history books and researching topics….but when I sit down to read I like reading fiction….preferably with history. Now that said, I do on occasion read biographies or nonfiction if the subject sounds interesting etc. 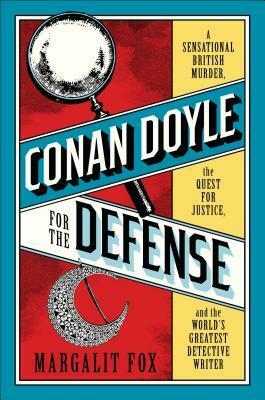 I was so sad that I couldn’t fit this book into my review schedule this summer because it sounds like one of those books that would be right up my alley! So instead I decided to do a special feature complete with a Q & A from the author so be sure to keep reading! The story begins in 1923, when twenty-two year old Margaret Mead is living in New York City, engaged to her childhood sweetheart and on the verge of graduating from college. Seemingly a conventional young lady, she marries, but shocks friends when she decides to keep her maiden name. After starting graduate school at Columbia University, she does the unthinkable: she first enters into a forbidden relationship with a female colleague, then gets caught up in an all-consuming and secret affair with a brilliant older man. As her sexual awakening continues, she discovers it is possible to be in love with more than one person at the same time. 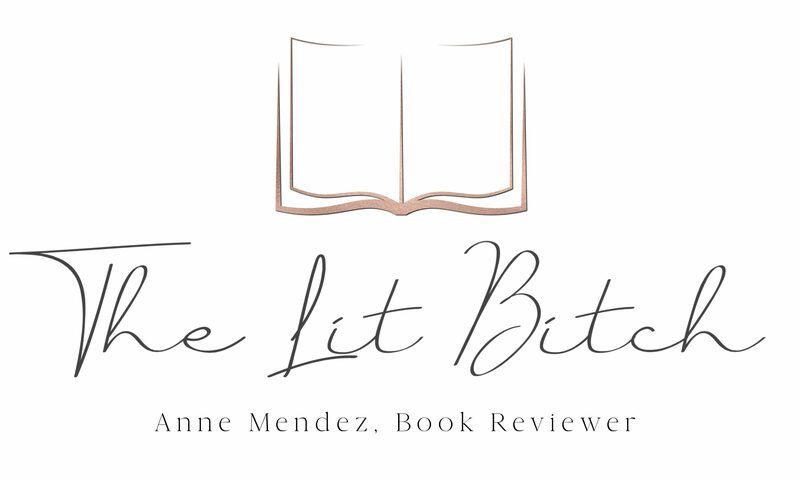 Now, drawing on letters, diaries, and memoirs, Deborah Beatriz Blum reconstructs these five transformative years of Margaret’s life, before she became famous, revealing the story that Margaret Mead hid from the world – during her lifetime and beyond (summary from Goodreads). 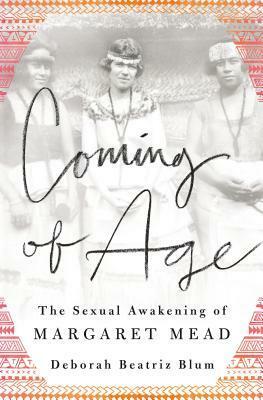 The book was researched through letters with Mead’s professional connections, lovers, diaries and memoirs to explore the college and early years of Mead in the 1920s. It is intensely personal to documentary filmmaker and acclaimed author Deborah Blum because of her chance meeting with Mead when she was a young woman. 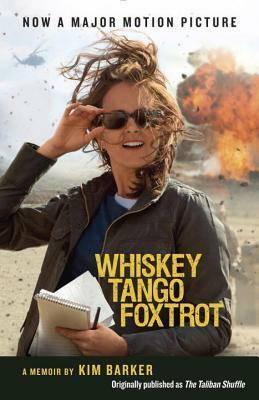 WHISKEY TANGO FOXTROT, the upcoming movie starring Tina Fey, Margot Robbie, Martin Freeman, Billy Bob Thornton and Alfred Molina, is based on Kim Barker’s memoir of her time reporting in Afghanistan and Pakistan (book originally published as The Taliban Shuffle). To check out the trailer for this hot upcoming new film, click here. 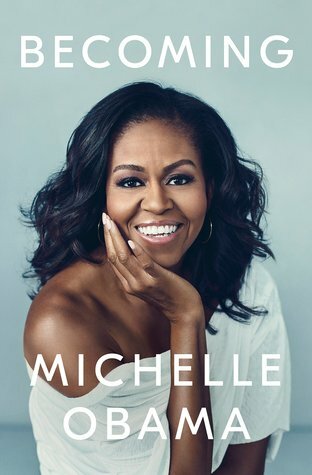 Kim uses her sharp wit and humor to describe her dangerous and exciting time in these troubled countries in her book, WHISKEY TANGO FOXTROT (Anchor; February 23, 2016). Kim first arrived in Kabul in 2002, with nothing more than a passport and a dire need for a translator. Despite the dangers and the shaky circumstances, Kim’s love for these countries grew, as did her fear for their future sustainability. After five years spent wearing a scarf, abiding by the cultural norms and traveling long hours on unpaved roads, Kim returns to America and is eager to tell of her long-lasting love story with these countries.